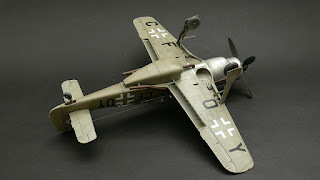 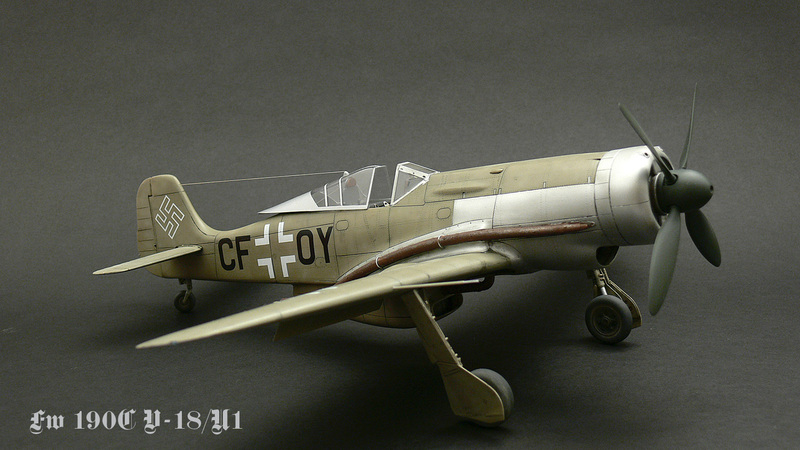 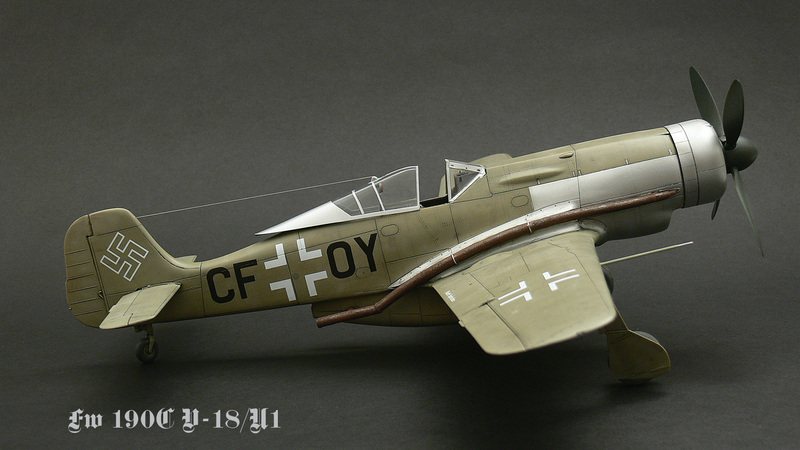 There is only one conversion set in our Planet Model range of products, the 1/32 Focke Wulf Fw 190C V-18. 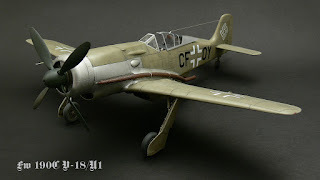 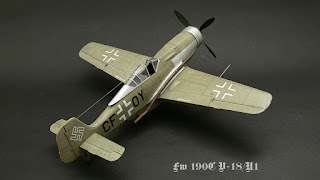 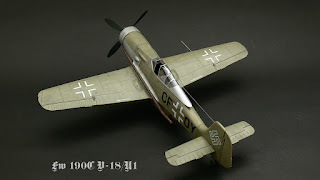 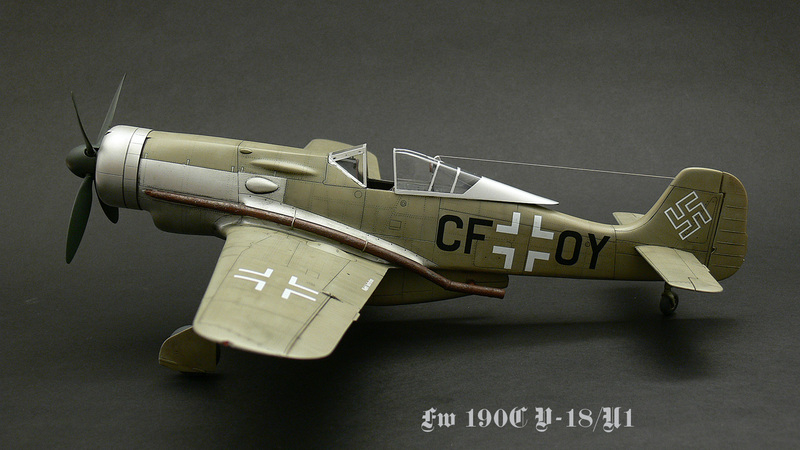 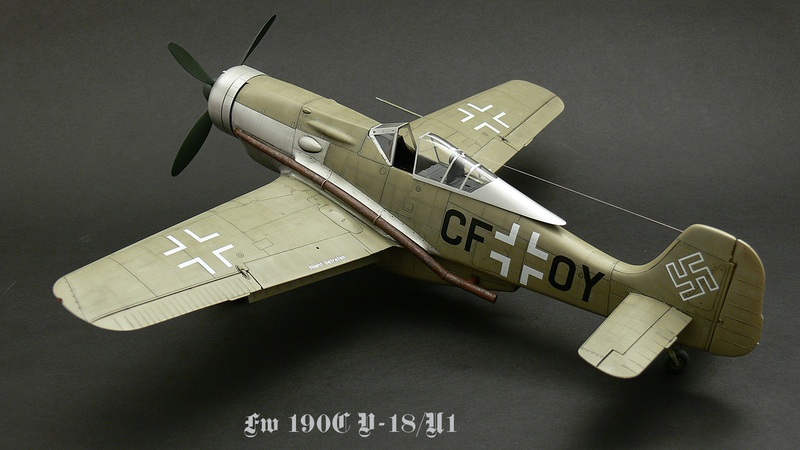 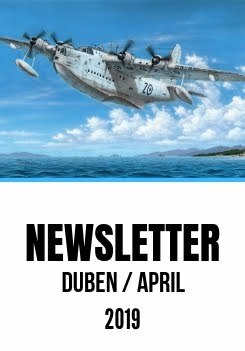 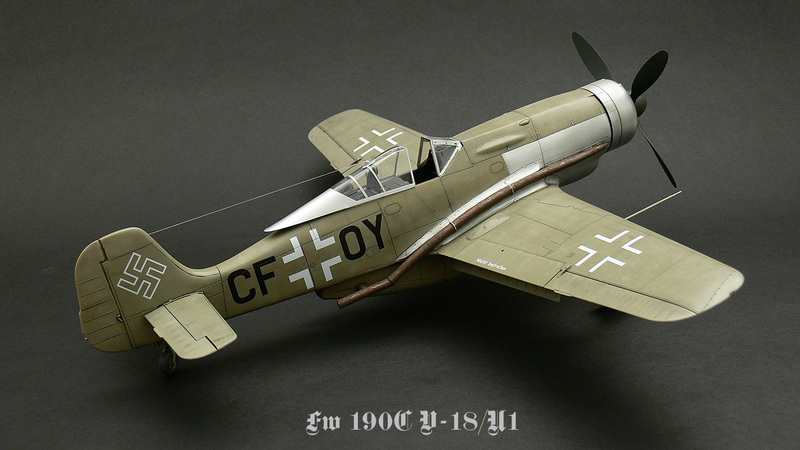 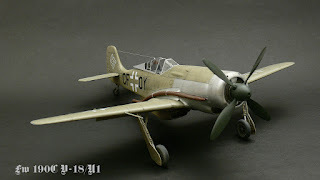 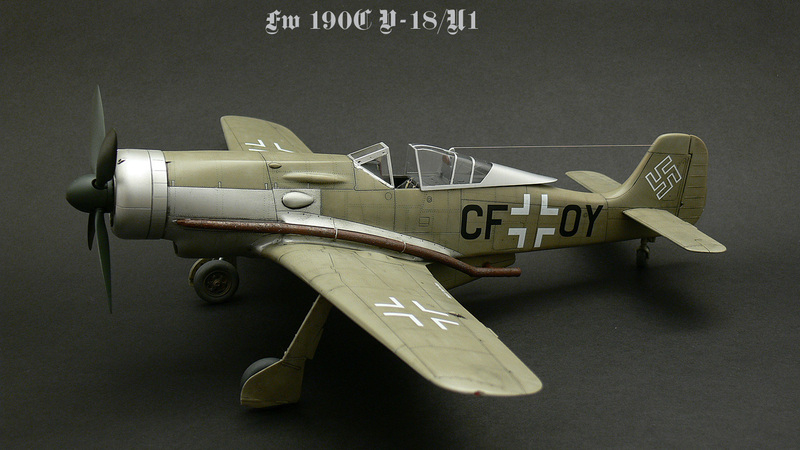 This conversion is designed to be used with the new tool Hasegawa Fw 190A-8 kit. And in the photos below, let’s admire the outcome of these two products merger, as built (and photographed too) by our prolific collaborator and excellent modeller Mila Hraban.